Hogarth’s Pest Control specializes in Wood Roach removal. To the untrained eye, Wood roaches look very similar to the German Cockroach. However, before you panic, continue reading! A wood roach is actually lighter in color, and lack the German Cockroach markings (two black lines on their head). Most commonly found in organic debris around a structure (including wood piles and mulch) Wood roaches are not considered “filth roaches” as they are not associated with cleanliness. Wood roach populations are abundant in the summertime. 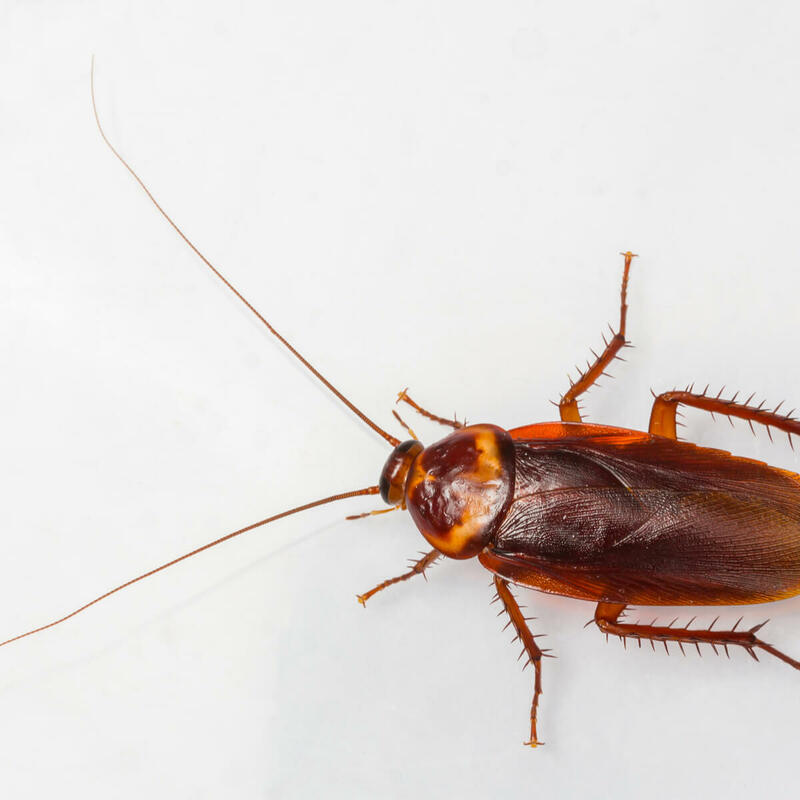 It is during this time that frantic customers will call in saying that they are finding German Cockroaches in their homes, when a lot of the time it is actually the Wood roach. Once inside, these roaches do not survive for very long. Performing exclusion work around the affected structure as well as performing a barrier treatment at the base of your home will help to keep these nuisance roaches out. 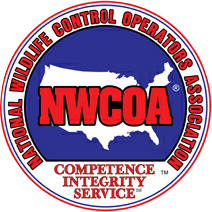 Hogarth’s Pest Control & Wildlife Removal specializes in this type of exclusion work. We are eager to assist you in remediating your problem today!